Why do I have to send a video or DVD for my practical exam? Couldn’t I just send a few photos or do an extra essay instead? 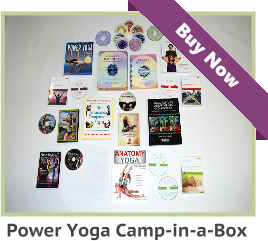 Home/YOGA TEACHER FAQs/Yoga Courses FAQs/Why do I have to send a video or DVD for my practical exam? Couldn’t I just send a few photos or do an extra essay instead? 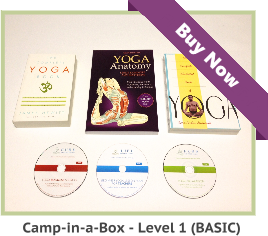 The practical exam (Video / DVD) portion or, taken in person, is an integral part of the Yoga certification process. 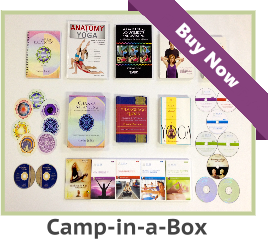 In order to evaluate you, we must be able to see how you would teach a typical Yoga class. We are looking for the following teaching skills – cueing, assisting, observation, demonstration, voice inflection, and alignment knowledge. Many good teachers walk around the room, while helping students who need it. None of these factors can be measured by still photos or writing on paper.